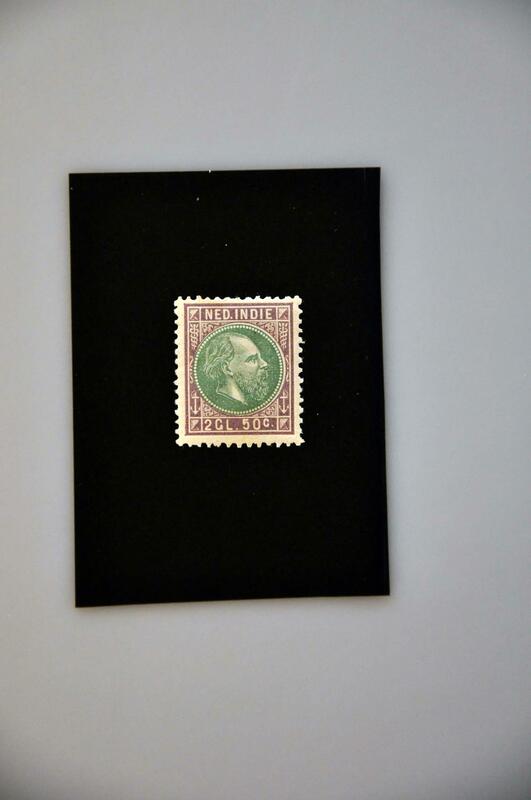 Corinphila Veilingen is one of The Netherlands' leading auctioneers specializing in first-class stamp auctions. Online live auction bidding. Partner in the Global Philatelic Network.